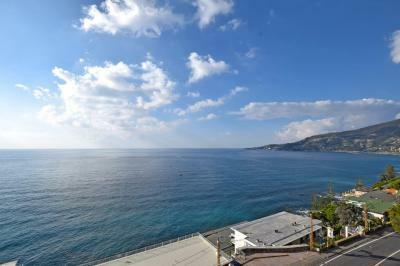 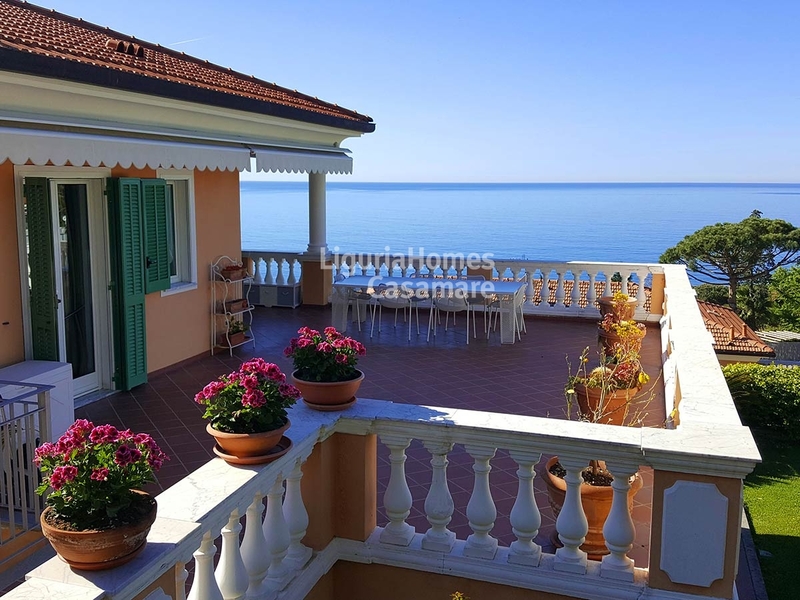 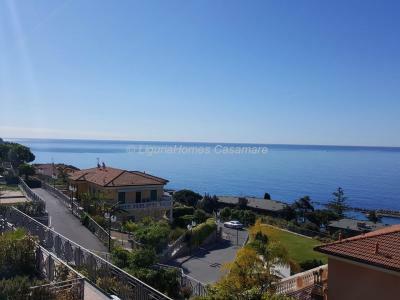 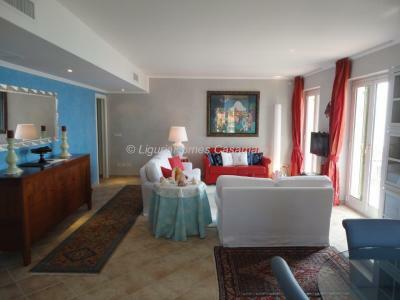 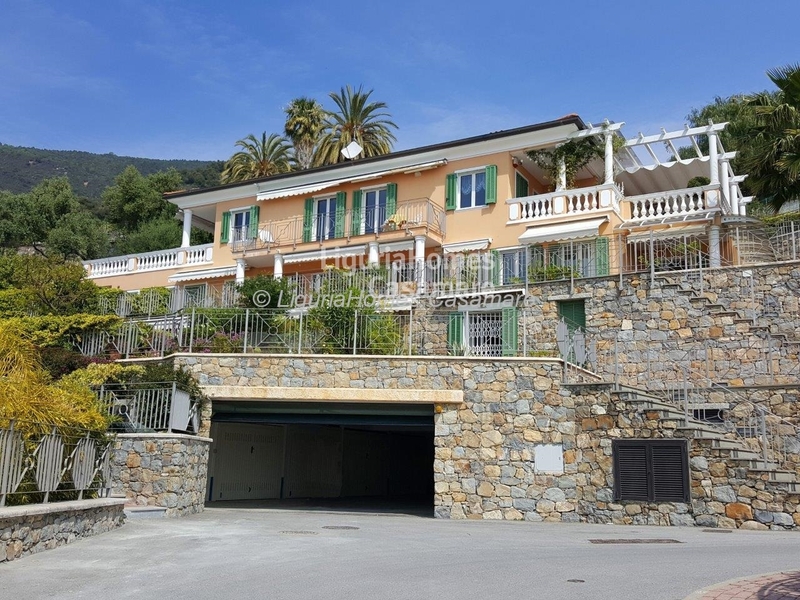 Situated on the last floor of a recently built Villa, this two bedroom Apartment enjoys fantastic large terraces with unbeatable sea view. 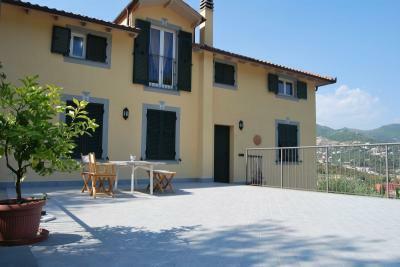 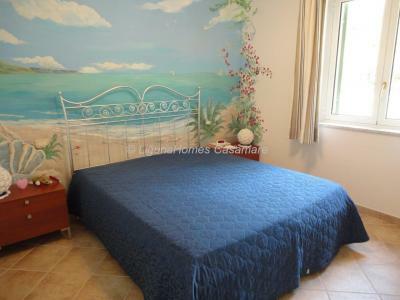 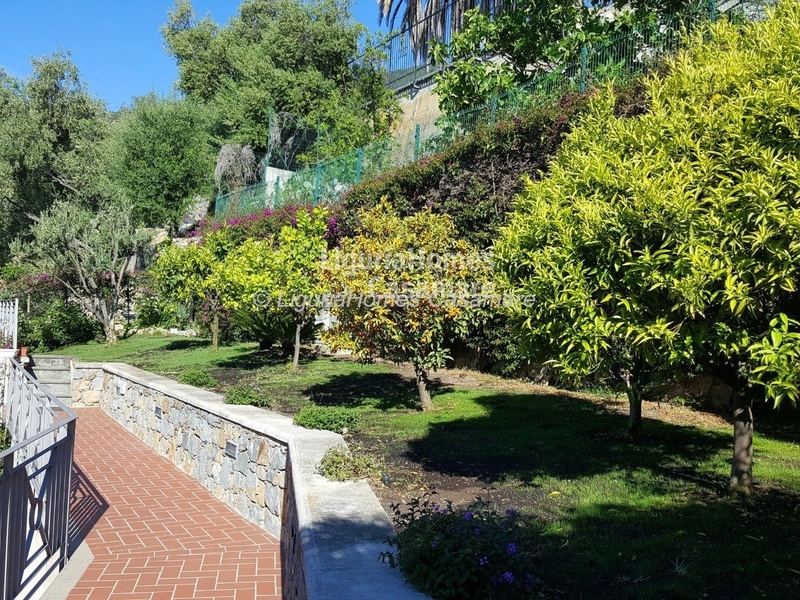 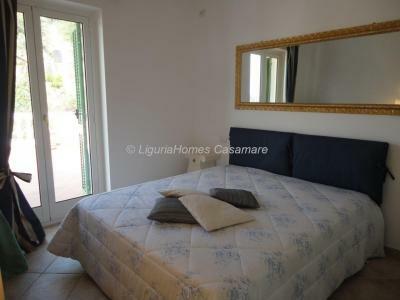 A lovely private garden rich in flowers and fruit trees is also included. 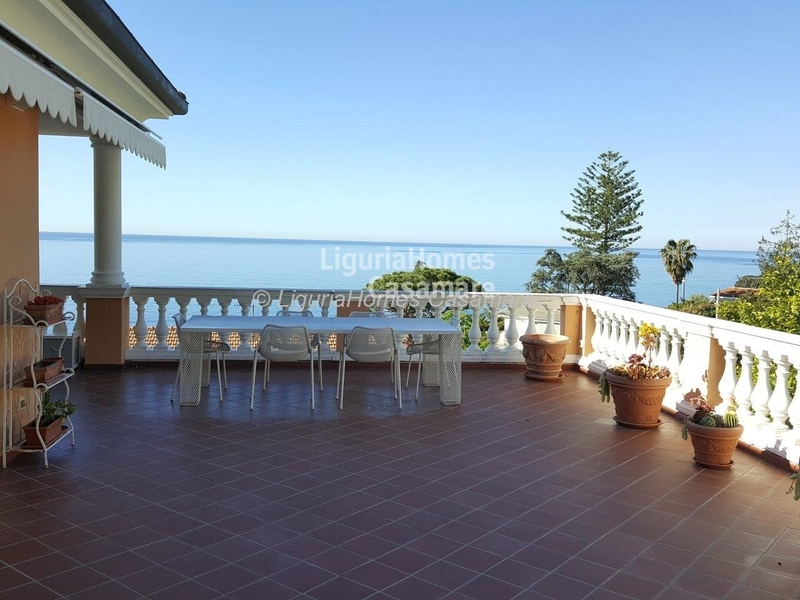 Accommodation includes: entrance hall, generous living room, kitchen, two double bedrooms, two bathrooms and a laundry room. 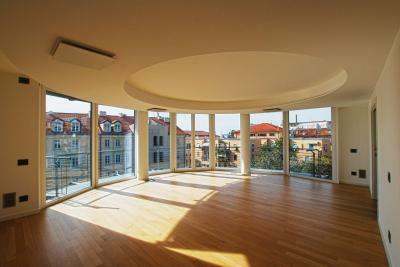 A spacious terrace of about 80 sq.m. and a private garage are also included.